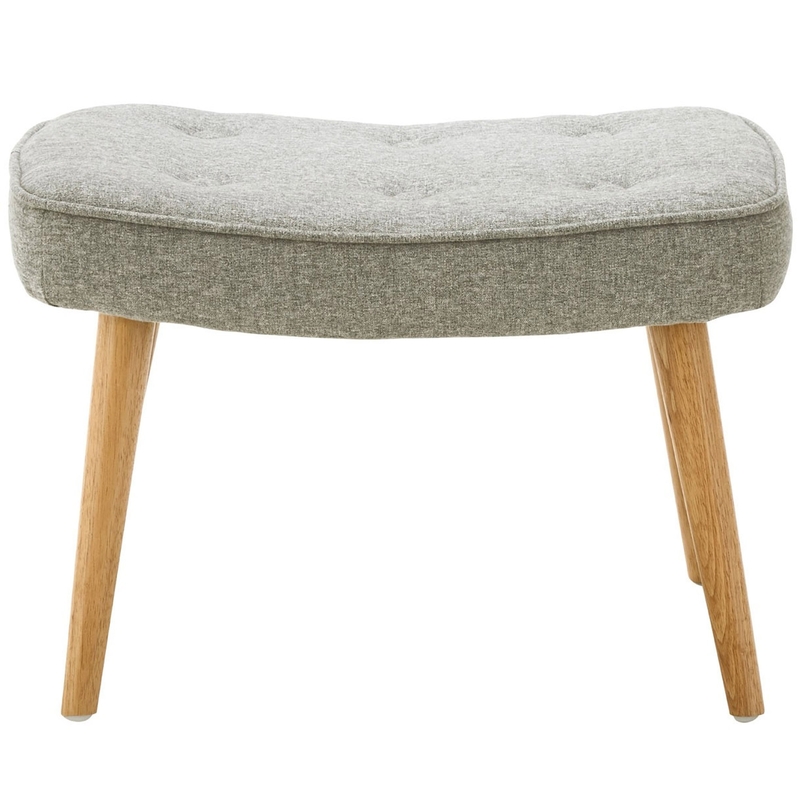 Add a contemporary style to your home by introducing this gorgeous Bergen Footstool. It has an astonishing design which is sure to stand out and impress, whilst also working magnificently to tie your living room together. As well as looking incredible, this Bergen Footstool is also very comfortable.